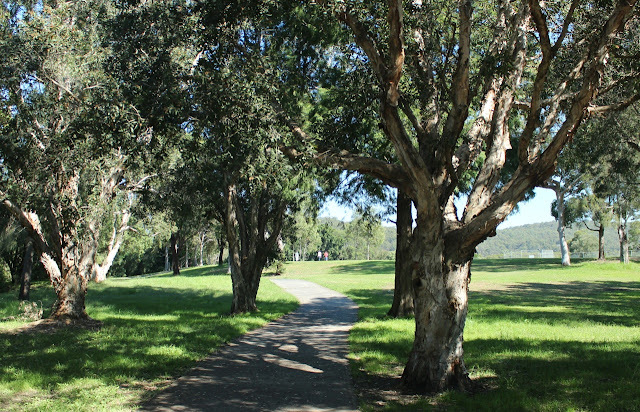 A 1.5km short loop walk around Adcock Park sporting fields. 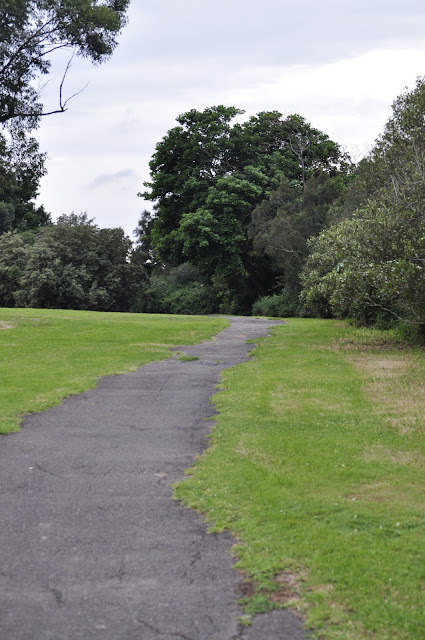 A short walk around Adcock Park on paths and roads within the park. 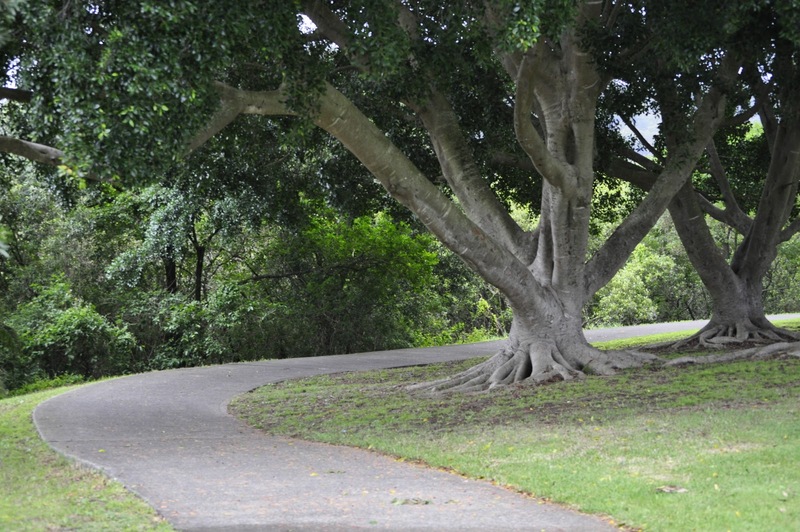 A short section of the walk allows dogs off the leash. 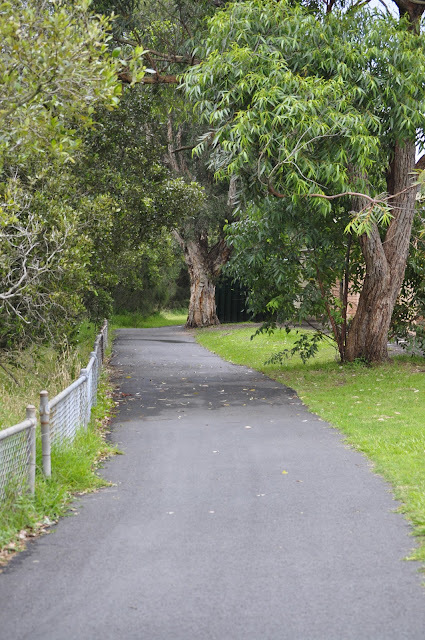 From Carawah Walk carpark stroll along the path and across the wooden bridge. 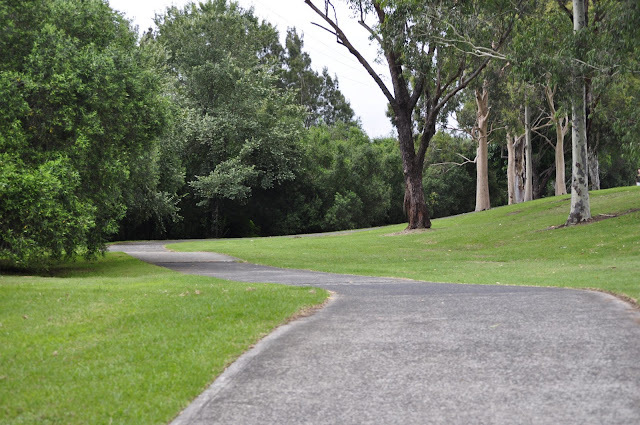 Turn left walking along the road in the park until you meet the wide paved path leading around the athletics field. This is the most attractive part of the walk with mangroves on the left, playing fields on the right and tall trees along the path. 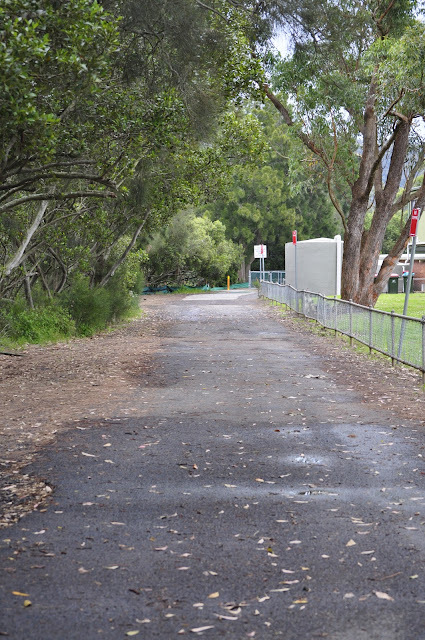 It continues around the back of the netball courts past the next field and back over the bridge to the carpark. 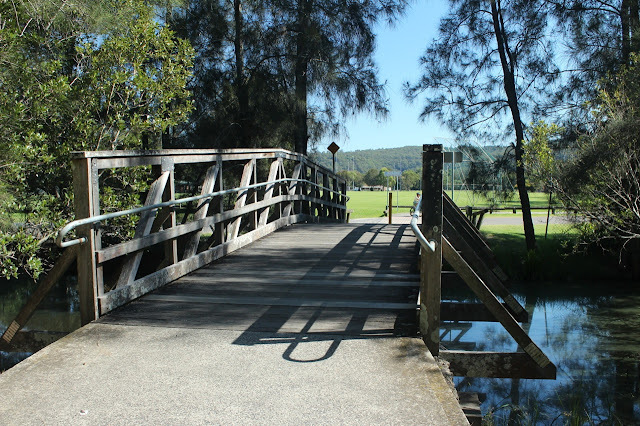 The wooden bridge near the Carawah Reserve carpark. Cross this to Adcock Park. Location: West Gosford. Travelling from Gosford on the Central Coast Highway turn left into Adcock Avenue. There is no right turn into this road. At the end of the road is the carpark. 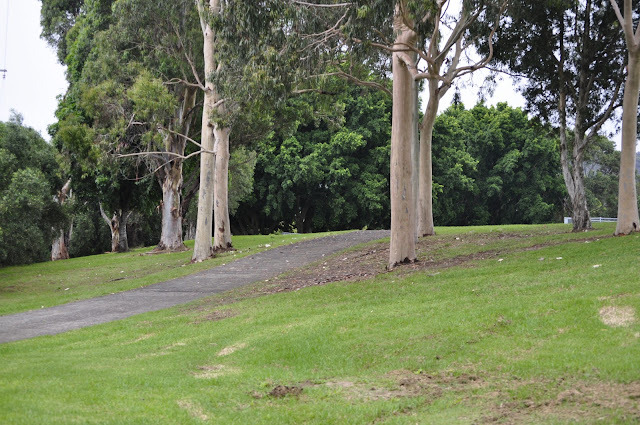 Alternatively take the next left into Adcock Park, left at the small roundabout and park close to the bridge above. Continue on: to the West Gosford walk by strolling across the Narara Creek bridge and down Yallambee Avenue to the start of the walk. Could also continue on to Carawah Reserve walk and Gosford Waterfront walk. Playing fields on the right hand side as you walk along the road within the park. 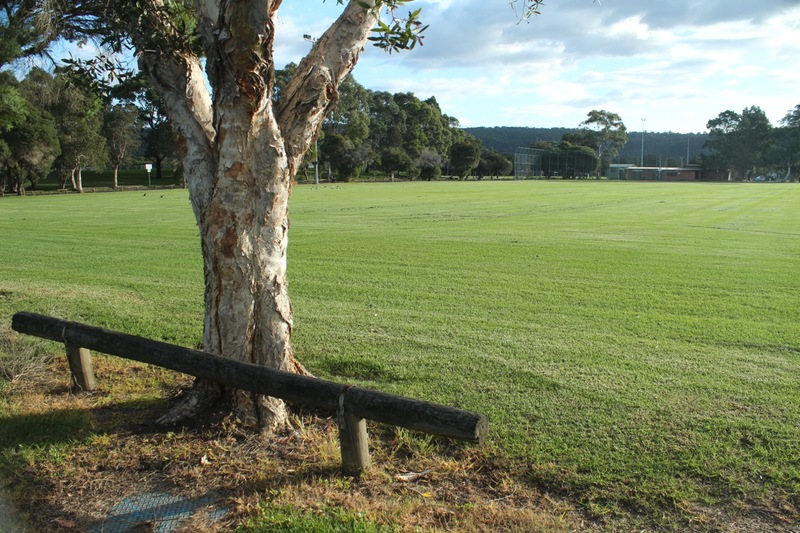 There are many sports played at Adcock Park including cricket, baseball netball and athletics which means it is extremely busy on the weekends. It may also be used as a carpark when there are events on at Gosford Stadium. 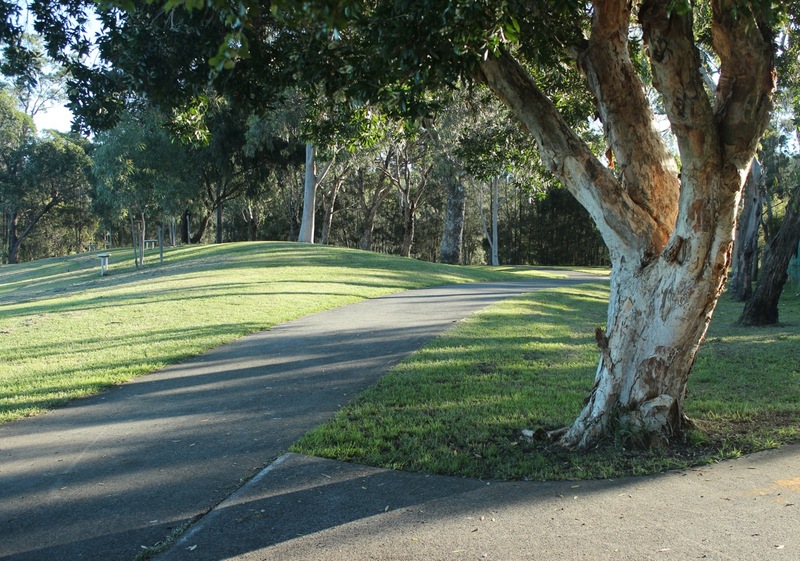 The beginning of the path that leads around the athletics field. 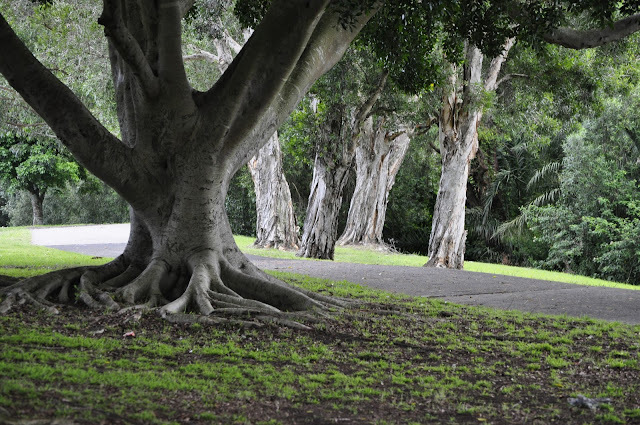 Fabulous old trees giving plenty of shade. Huge roots means sparse grass under the canopy.